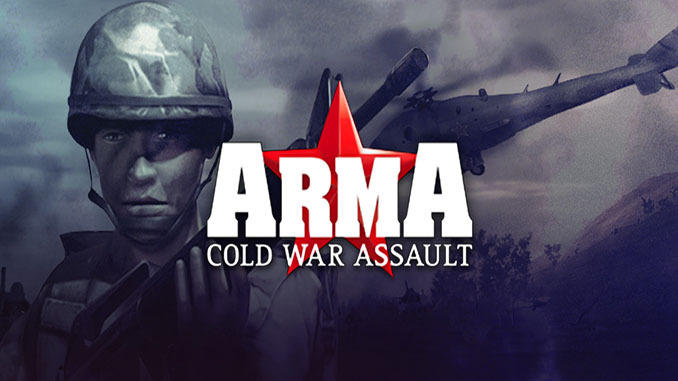 Bohemia Interactive’s debut game published by Codemasters as Operation Flashpoint in 2001, became genre-defining combat military simulation and the No. 1 bestselling PC game around the world and has won many international awards, including “Game of The Year” and “Best Action Game”. Over 2 million copies have been sold since its release. The horrors of WWIII are imminent. There are clashes over the Malden Islands from dusk to dawn and you are caught in-between. You must use all of the available resources in your arsenal to hold back the incoming darkness. Victor Troska came back to Nogovo, he thought the pain of war was left buried in his past. Any chance for the Brothers In Arms games that were recently released?